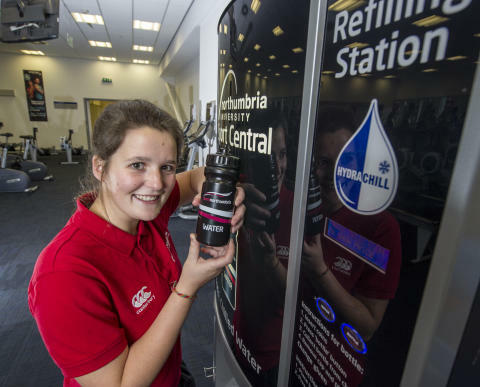 The University introduced HydraChill water refilling stations to its £30 million Sport Central facility in 2011 to provide gym members and visitors with free chilled water before, during and after their workouts. 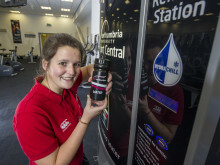 The machines dispense 500ml of water into members’ water bottles and also dispense reusable Team Northumbria-branded bottles for those without a container. Less than five years after their introduction, the machines have now broken the one million use barrier. 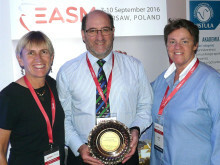 Northumbria University’s Sustainability Advisor, Katie Ridley, said: “These machines show the incredible difference that reusing items, such as water bottles, can make. Essentially, we have saved the equivalent of one million containers from waste bins or from ending up as litter – all this from just one building and in less than five years. 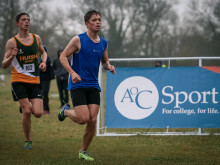 HydraChill founder Nick Davis added: “Sports Central was our first university customer, having seen our prototype water and bottle machine. Helped by their success, we now have HydraChills at universities across the country and have pioneered machines at public transport centres, a UK first. 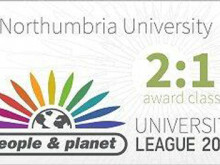 Northumbria University is a UK leader in terms of environmental sustainability. The University’s Northumberland Building was the first building in the UK to be fitted with building-integrated solar panels and City Campus East benefits from rain water collectors on the roof which are used to flush toilets within the building. The roof of Sport Central is currently being fitted with solar panels to help to generate electricity needed for the building. 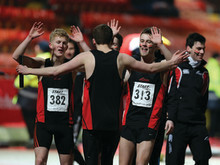 Sport Central is the University’s £30 million facility for sports, research and teaching. It is fitted with a gym, multi-use sports halls, golf simulators, a 25-metre swimming pool, 40 metre sprint track, a climbing wall, teaching labs used in nutrition, sport and exercise science and a 3,000 seat arena which is home to the Newcastle Eagles basketball team.